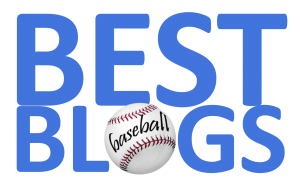 Just about six years ago (November 7, 2011), the Red Sox were in a managerial search. 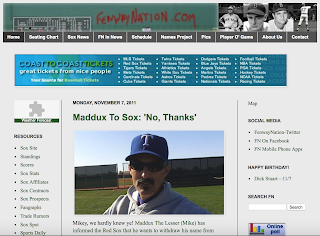 And (as we recorded in FenwayNation) they were turned down by Mike Maddux (or, as we sarcastically referred to him: Maddux The Lesser). Two-time World Series Champion manager Terry Francona had just been sacked (and shamelessly besmirched by Sox brass) and we were about to enjoy all the benefits of the Bobby Valentine Era. 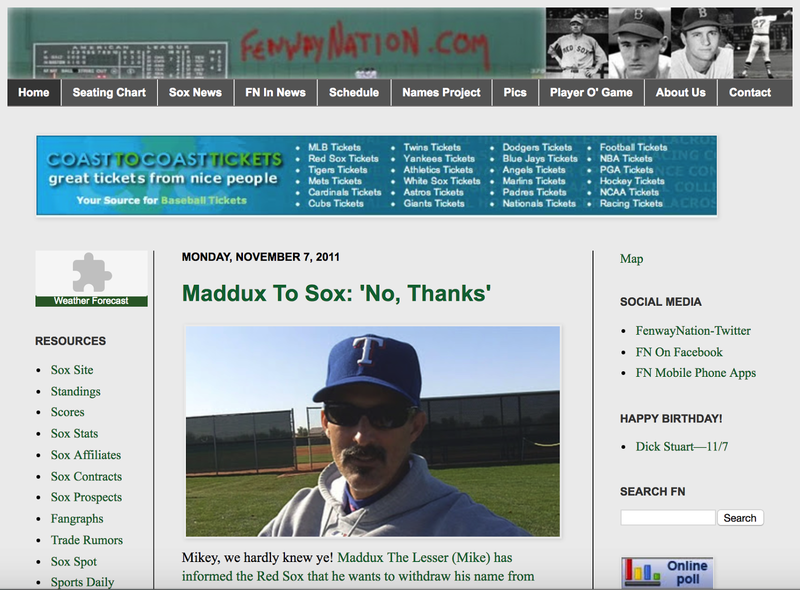 Other stories in this edition of FenwayNation were: a rumor that Kevin Youkilis was headed to the Rockies; how the Sox owners had fleeced the City Of Boston on their long-term leases and air rights agreements; the hiring of former Sox GM Dan Duquette by the Orioles; and a poll on whether to re-sign Jonathan Papelbon. Busy day! You can read the entire November 7, 2011 edition HERE.